Constructed of a lightweight, durable aluminum, this paddle is tough and easy to use; only weighs 2.5 lbs! 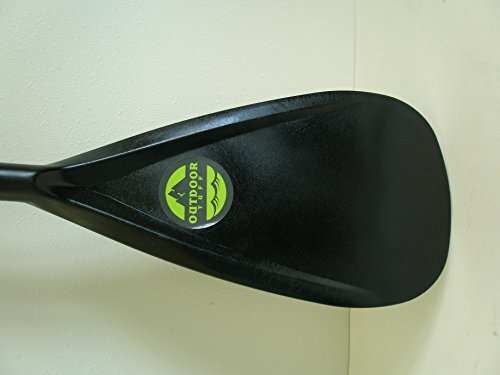 Outdoor Tuff’s adjustable SUP paddle is the perfect paddle for anyone and for any SUP. 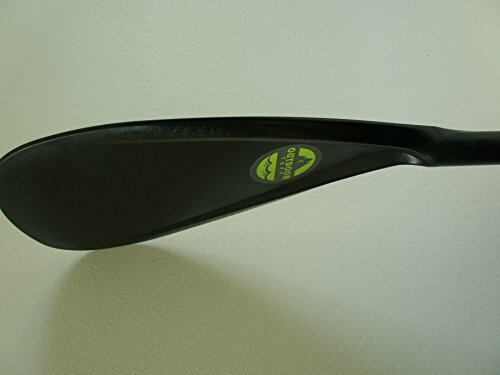 At only 2.5 lbs, the lightweight, yet durable, aluminum construction is ideal for Paddling. 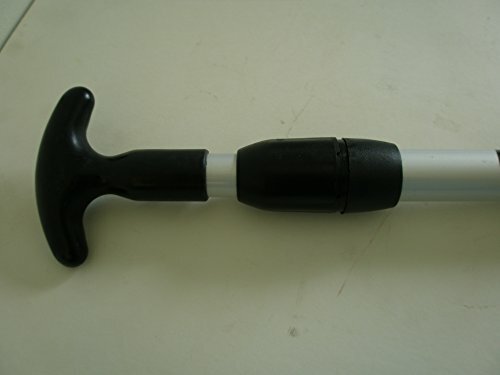 The adjustable, telescopic paddle adjusts from 61.5 to 80 making it easy to adjust to your height. Especially designed with an ergonomic, t-style handle, the Outdoor Tuff paddle is built for efficiency and speed on the water. The blade measures 9 wide by 17 long to allow the user to slice through the water while Paddling. This floating paddle is the perfect paddle to help you make the most of your paddle boarding experience. The paddle blade is efficient and aerodynamic at 9″ wide by 17″ long; collapses into two pieces for compact storage and transportation; floats!